Montaria is the maker of this Montaria , a red wine from the region of Alentejo based on trincadeira, alicante bouschet and aragonêz. 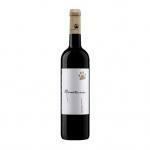 The Montaria is the ideal red to combine with red meat and cheese. 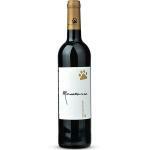 Uvinum users evaluate this red wine with 4,5 out of 5 points. What's the evaluation of the Montaria? 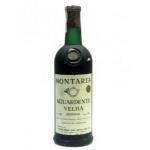 What are the opinions of other vintages or volumes of Montaria?